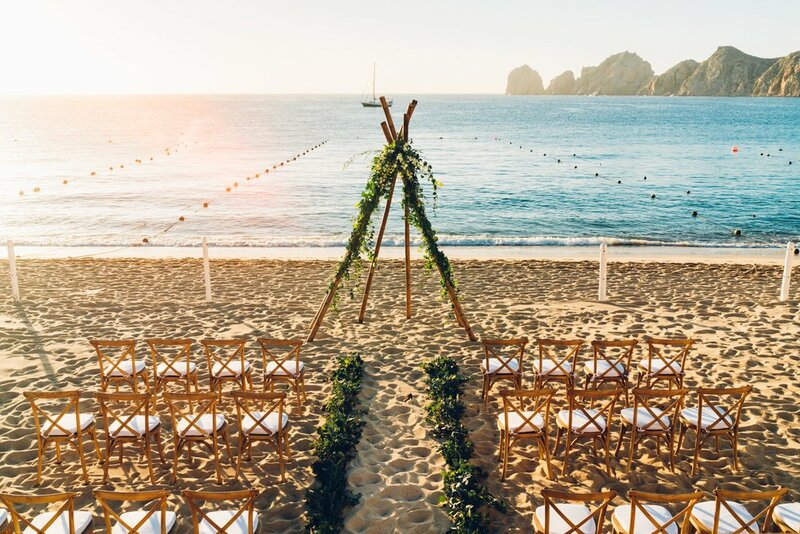 There’s nowhere better to celebrate your marriage than Medano Beach, and there’s no greater honor for Bahia’s team than being chosen to host your special day. SUR Beach House is a beautiful open-air venue for your rehearsal dinner, ceremony and reception. Our team understands that planning your wedding from afar can be challenging. So Wedding Coordinator Cristina takes great care to ensure that it’s as easy as possible – and that upon arrival every detail is just how you pictured it. One of the most special things about a destination wedding is that it’s much more than a day. It’s a week or weekend away with the people you love most. We approach your entire stay with the same exacting care as we do your wedding day, from welcome gift bags to icebreaker cocktails to rehearsal dinner right through to your reception. We can also help arrange dinner reservations and activities and excursions for you and your crew – so you can have both the wedding and the trip of a lifetime. Reach out to Cristina to chat about what you have in mind for your wedding getaway. I honestly do not even know where to start with all the wonderful things I have to say about Bahia Hotel and the people that work there! My husband (boyfriend at the time) and I stayed at Bahia for the first time in January of 2017, we picked it because of the amazing reviews...Read full review.